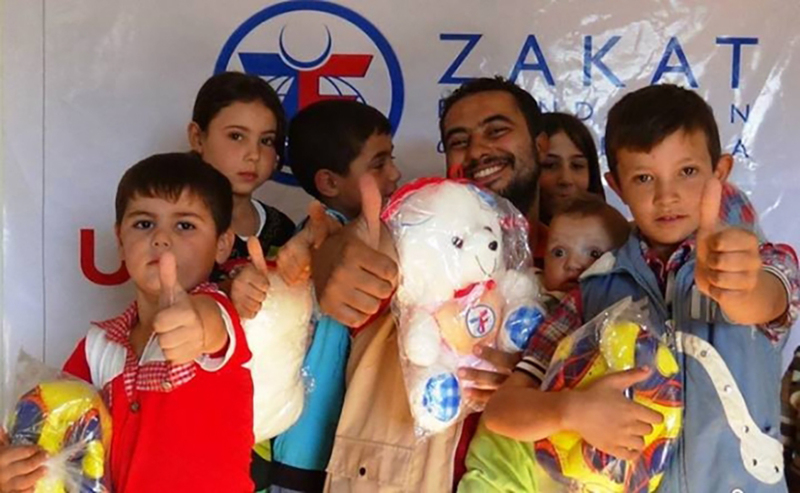 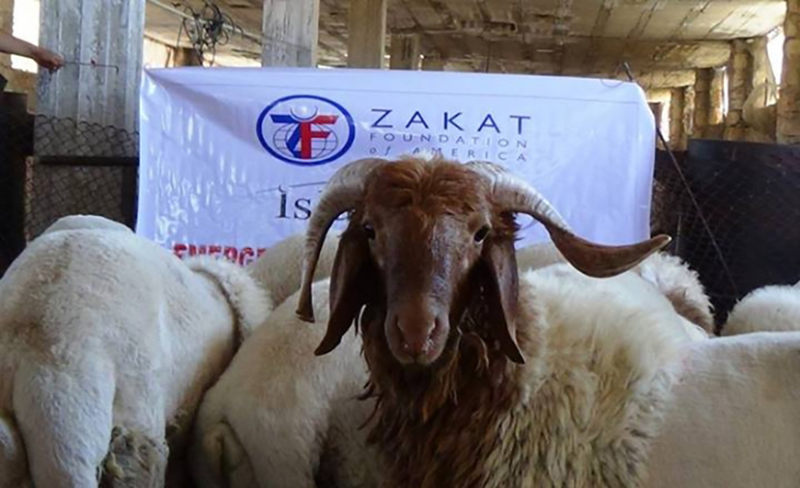 Zakat Foundation of America’s team performed Udhiya in six different cities inside Syria this year including Aleppo, Damascus, Daraa, Hama, Homs, and Idlib. 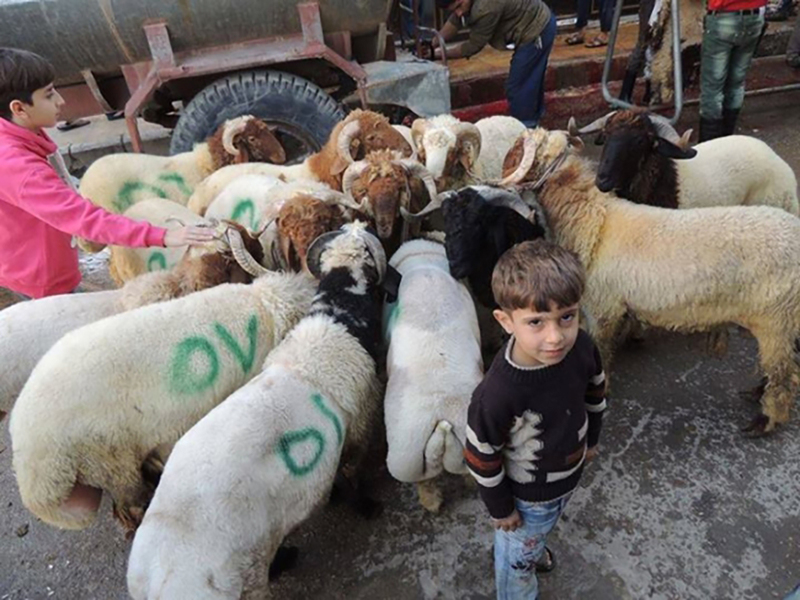 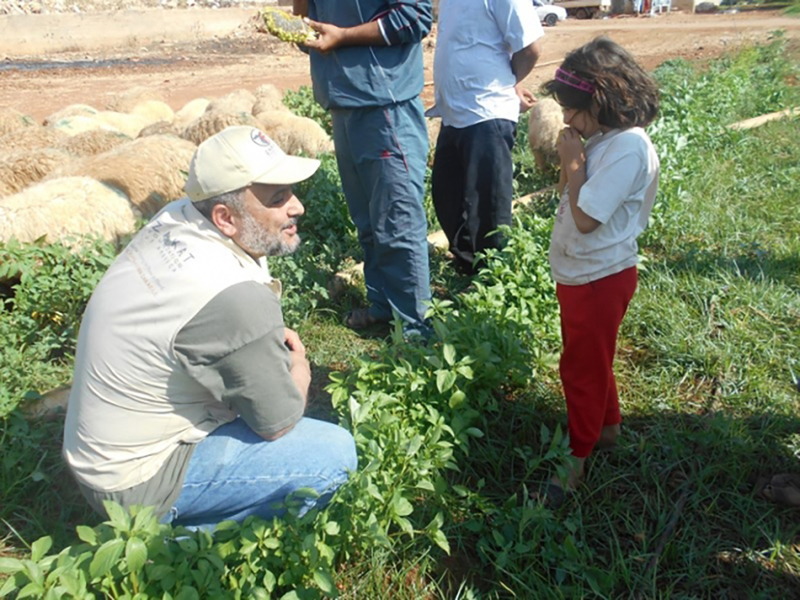 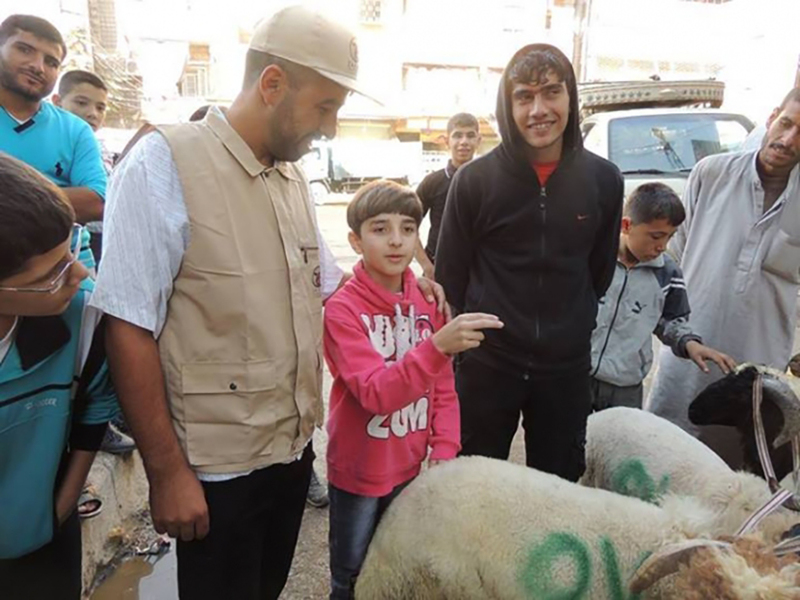 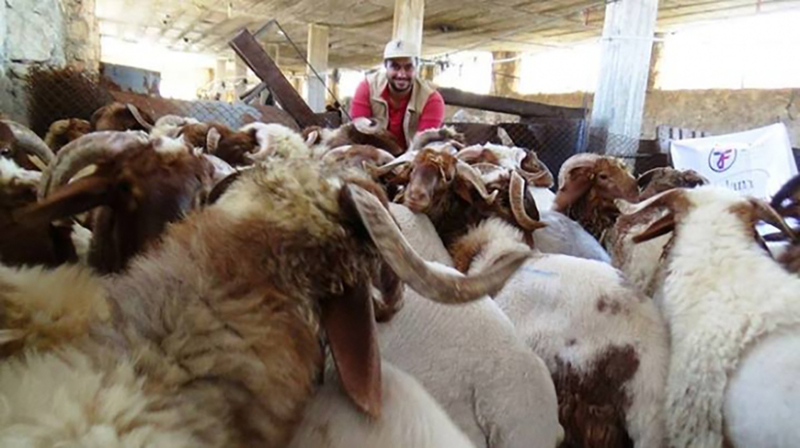 By the grace of God we were able to serve fresh meat to more than 20,000 families who have not been able to eat meat for a long time due to the conflict. 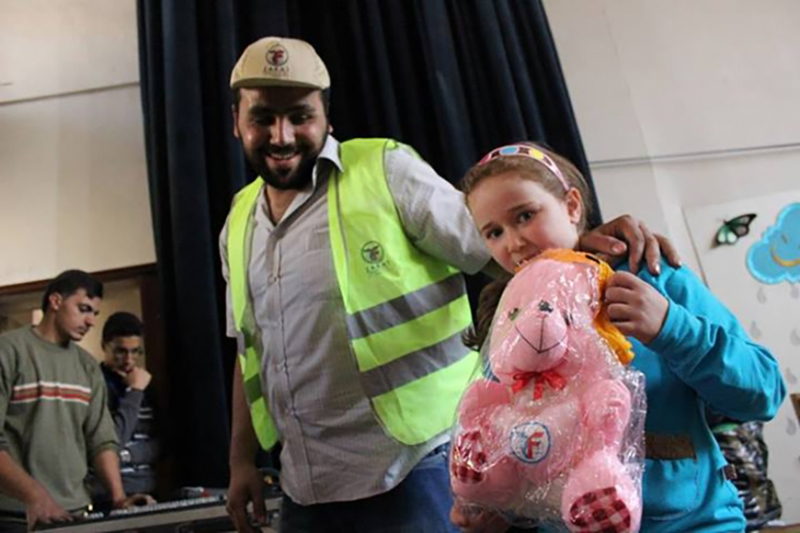 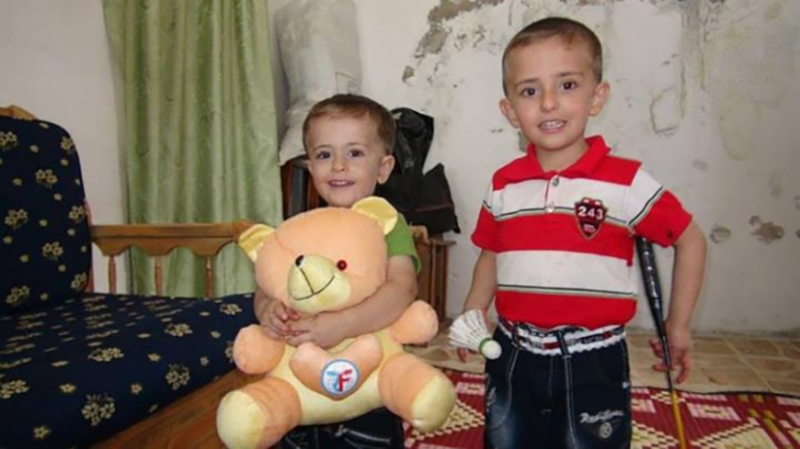 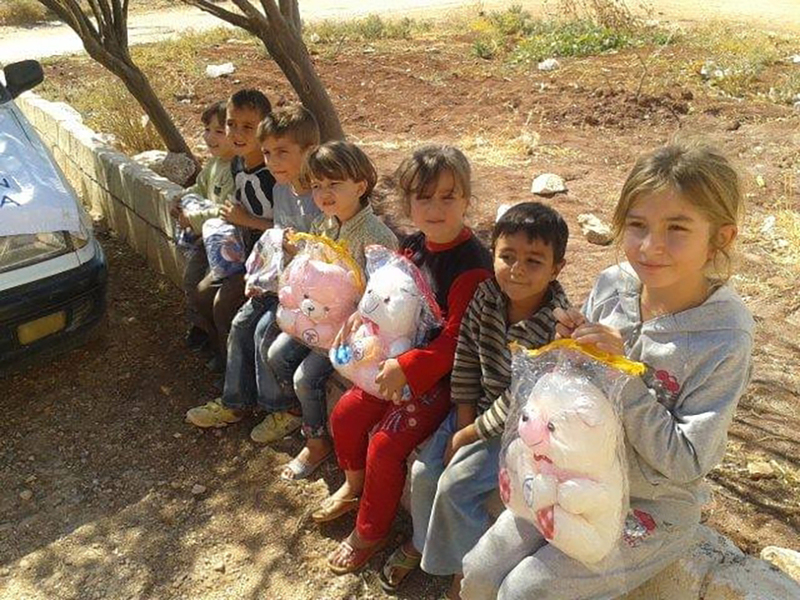 There was a distribution of Eid gifts including toy balls, teddy bears, badminton sets, and jump ropes as well for the kids inside Syria who have been living under unrest for a long time, to help them live their childhood and enjoy the Eid this year.